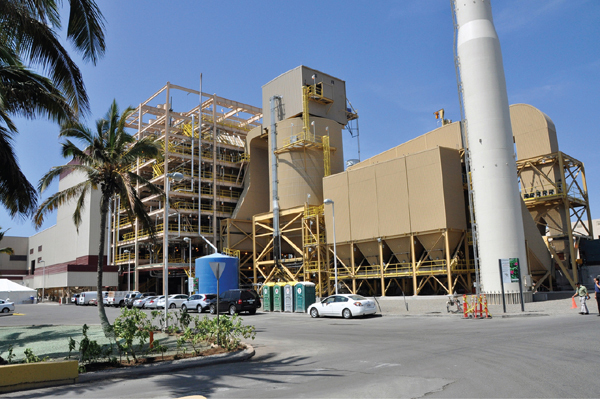 The H-POWER facility is owned by the City & County of Honolulu and operated by Covanta. The facility serves the municipal waste disposal needs of more than 850,000 residents and more than 6 million visitors each year. 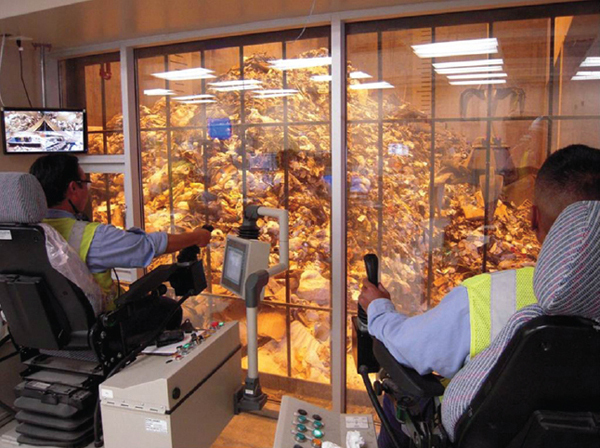 The facility processes >3,000 tons per day of solid waste, generating up to 90 megawatts of energy – enough to meet nearly 8% of Oahu's energy needs. H-POWER also recovers thousands of tons of ferrous (steel) and non-ferrous (aluminum alloy) metal for recycling each year. 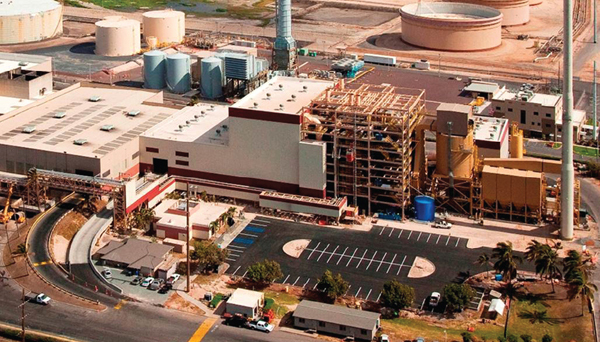 In 2012, Covanta completed an expansion that increased the facility's processing capacity by 900 tons per day. The upgrades included 2 854 ton-per-day RDF waterwall furnace/boilers with CE traveling grates; 2 RDF processing lines each rated at nominal 100 tons per hour; one 900 ton-per-day waterwall furnace with Martin® reverse-reciprocating grates and ash handling system; and a mass burn boiler that increased the range of accepted waste to include bulky items, such as mattresses, furniture and carpets.